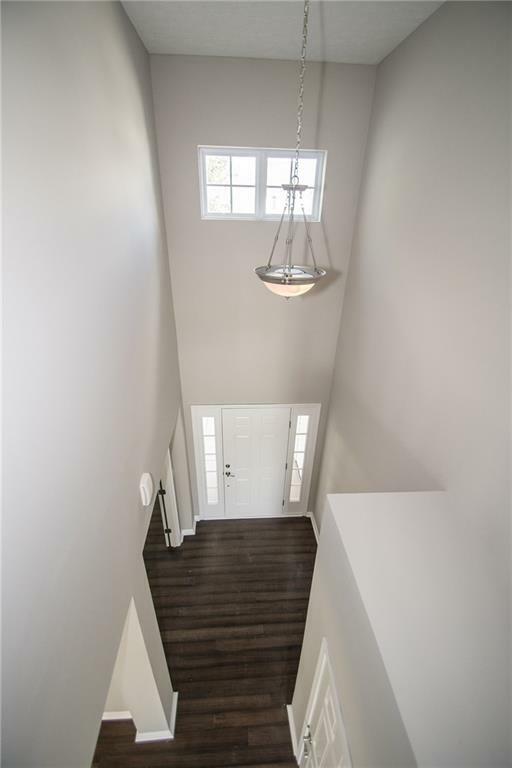 Incredible, Spacious Home on a cul-de-sac! 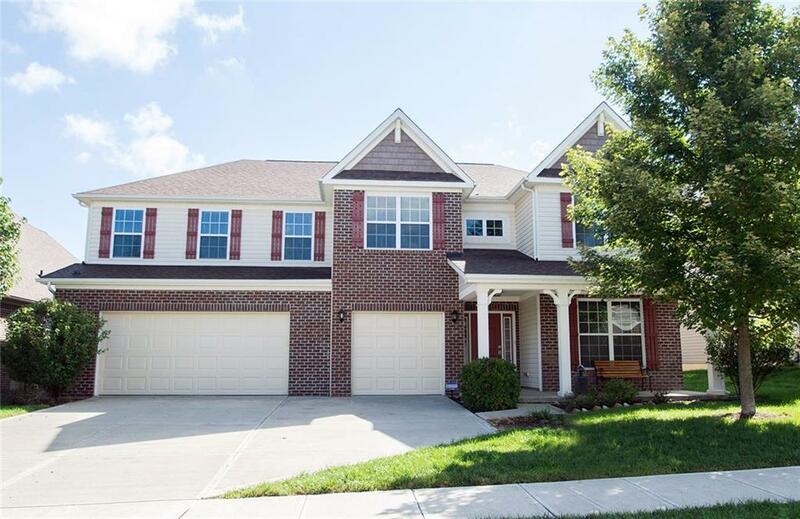 This beautiful home w/ 2 master suites (one on main, & one on upper) 3 large sized bedrooms upstairs and a huge loft. This property has everything you are looking for in a home. 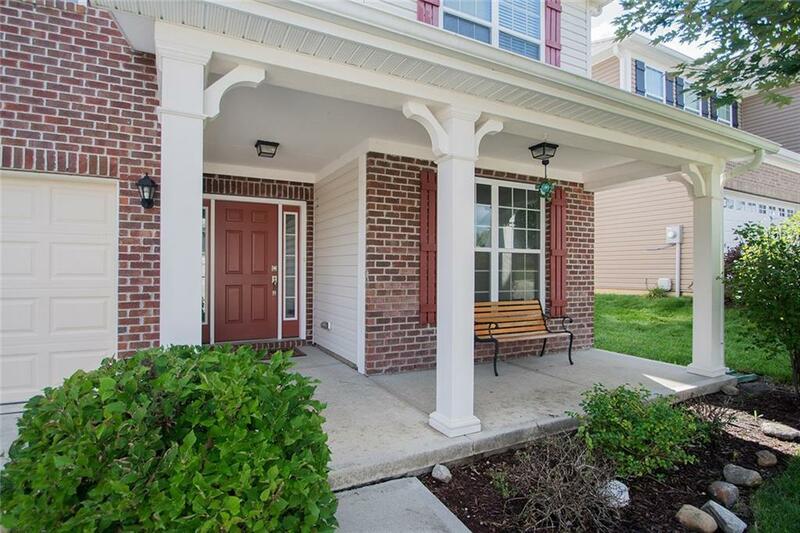 All new fresh paint throughout the interior of the home, new carpet in all of home, new granite counter tops in kitchen and new hardwoods (1 yr. ago ) Roof is new, and multi dimensional shingles.The open flr plan will give you lots of options for your living space. 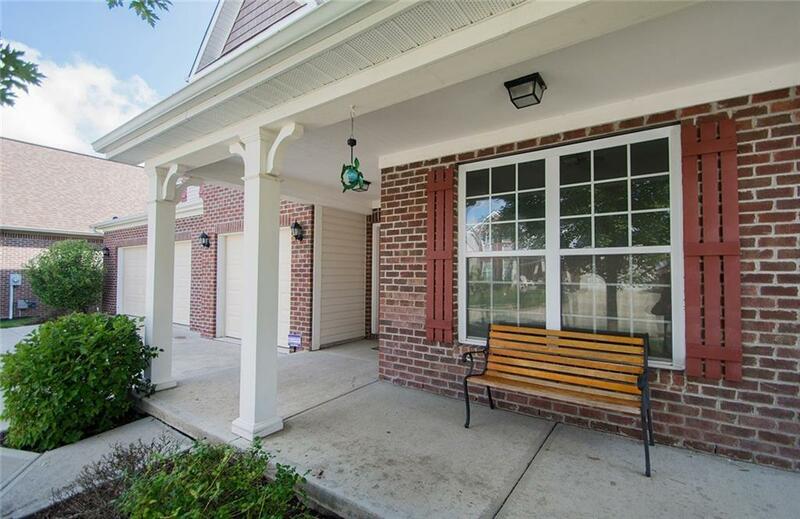 This one-owner home is move-in ready w/ neutral decor and a lot of possibilities. Upstairs spacious laundry room. New garage doors for the 3 car garage. House backs up to pond & nature trail which leads to neighborhood amenities, including pool and playground.